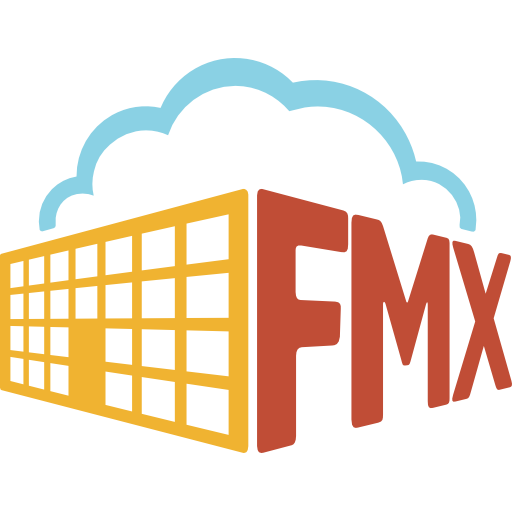 FMX allows organizations to create and customize equipment types as a way for them to categorize their assets for reporting. 1. Click on Admin Settings in left sidebar, then click on the Equipment Types tab. 2. Click on the +Add Equipment type button in the top right hand corner. 3. Enter the name and indicate if the type should be a sub-type for a parent type. If the type has a parent type you will select the parent type first when you add equipment to your site, and then choose the sub type. 4. Select from the dropdown menu all request types that the equipment type can be used for. 5. Click Save to add the new equipment type. 2. Locate the Equipment Type you would like to delete. 3. Click the three vertical dots to the right of the edit button and select delete. 4. Click Delete again to delete the equipment type.